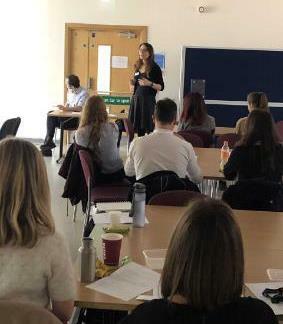 The 2nd Liverpool Pain Research Institute (PRI) Research day was held on Friday 22ndMarch 2019. 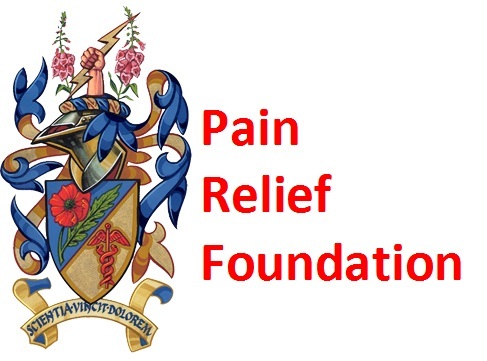 Supported by the Pain Relief Foundation the Day’s events were led by Dr Andreas Goebel Director of the Pain Research Institute, Reader in Pain Medicine, University of Liverpool and Honorary Consultant in Pain Medicine, Walton Centre NHS. The day was a resounding success with attendances from researchers in the field of chronic pain from all over Liverpool and Manchester who gave very impressive presentations and ideas on how to take things forward in the future. With great feedback we look forward to the next meeting, congratulations to all who took part. You can view some of the presentations by clicking on the relevant name below.